Transform your dining room into an elegant space with this Bar Stool. 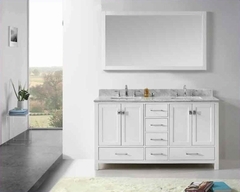 From head to toe this counter height chair embodies refinement with its classic design. The back features a gentle curved crown crest with nailhead trim framing the edge. 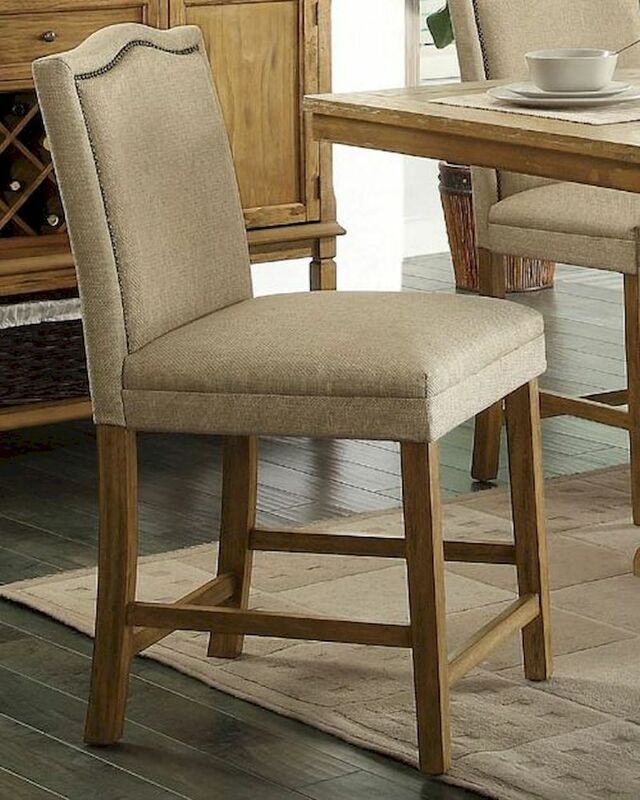 The soft fabric in a neutral palette makes this counter chair a great fit for any dining room. Tapered wood legs and stretcher base in a poplar veneer add a nice contrast to the upholstery. Bar Stool w/ Nailhead Trim - 20.5"L x 22.5"W x 42"H; Seat Height - 24", Seat Depth - 19"